memory, noticing, photography, writing. Bookmark. Stephen, I knew there was a reason I was taking so many notes while in Spain. I do journal about the emotions surrounding my travels and have thousands of photos of Spain. They bring back vivid memories for me. I’m still trying to figure out how to use it all. Enjoyed your post and seeing the lovely reminder of Spain. 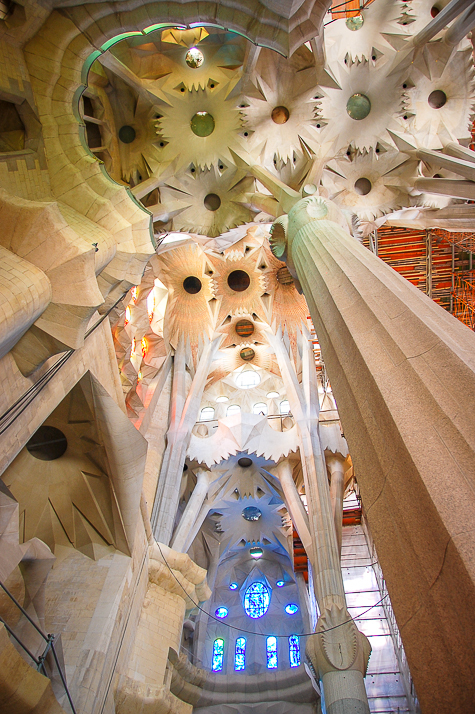 I haven’t been to Barcelona, but as a Spanish aficionado, I recognized Gaudi’s famous cathedral. Thanks for this, Ardis. That’s great that you have both the words and the images. Now the fun part is to continue to reflect on the experience to determine not just what the meaning was in the experience, but what is the meaning of that experience NOW for you and what might that mean for others. I wish there were simpler ways to figure this all out, but it does come in time, so hang in there!